No matter what you’re studying, it’s important to have a portfolio. A portfolio gives you the opportunity to showcase your best work, build your personal brand, and develop personal awareness. You can use your portfolio as a tool during job interviews to really sell and explain all the work you’ve done. You’re probably thinking: “yeah cool, but I’m not a media or design student so portfolios don’t really apply to me.” Not true. It doesn’t matter if you’re studying science, engineering or law, you should still have a collection of all your best work for employers and industry to see. I mean, what’s the point in all the sleepless nights and an HD mark if your work is only ever seen by your tutor? So, how do you put together a portfolio, especially if you’re not from a creative industry? The first thing you need to do think about what work you want to include in your portfolio. A good place to start is to look at the work that received the highest marks. This will usually be your best uni work. Also think about the type of roles you’re applying or interviewing for. You may need to swap some work out if you think it’s not really relevant to a particular job. Don’t feel like you need to fluff up your portfolio by adding every single essay or assessment you’ve ever done. Not many people are going to want to read your 10-page essay from your first year of uni (sorry!). Make it short, succinct and quick to get the message across. A good way to do this is to create a title page before each project with a short 200-300 description of your work, how you developed the idea and the findings. It’s also important to order your work from newest-oldest. Let employers see the work you’ve done most recently- it’ll be more relevant and a better indication of what you’re capable of. Although you may not be from a creative discipline, it’s still important to make sure your portfolio is enjoyable and attractive to look through. Think creatively about how you can format your portfolio, especially if you are including long reports or essays. Add in pictures, graphs and even quotes or important takeaways in larger text. Your portfolio is representation of you. It’s a document you should be proud to show employers and industry, so make sure you put the effort into thinking about how you want to show it. Take the time to think about how you’d like people to experience your portfolio. Would it look better online? Or perhaps you think the employers would like a hard copy version? This is completely up to you. It’s good to have a few display options, but if you’re going with the technology idea, make sure you’ve tested it before your interview and make sure it’s ready to go. If a hard copy version is more your style, make sure you print your portfolio on some nice paper, have it bound and include a nice cover and back. A portfolio is an impressive tool you can use during a job interview to really bring to life what you’re trying to communicate to the employer. It’s an opportunity for you to reflect on all the work you’ve done and showcase it to industry. If you’re interested in discovering just how far showing your work can take you, be sure to register and join us at the Student Showcase Launch event next Wednesday October 18th at 6pm in the Tower Building. With an audience consisting of fellow students, members of the public, and industry professionals, this is a great way to see how industry connects with student works, learn more about how creative (and non-traditionally creative) work can be displayed, and the broad range of student ingenuity at UTS! Register today. 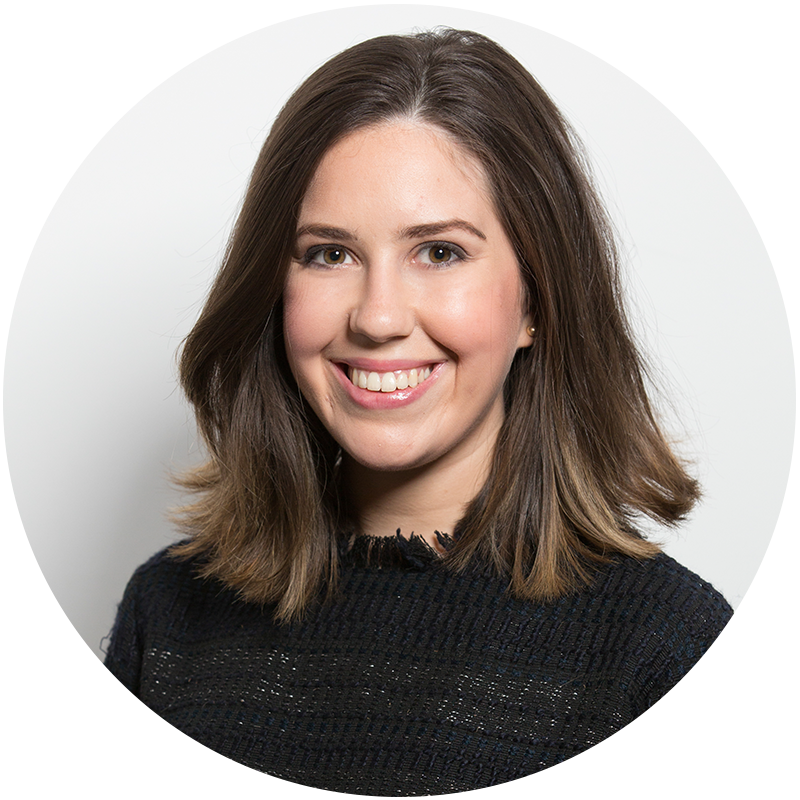 Jess Fernandez is part of the Operations team at UTS Careers and has a background in media, with experience in the advertising and magazine industry. She is inspired by innovative and creative ideas and loves that she is part of a team that is so passionate about helping UTS Students reach their career goals.